Colorado is a beautiful state with so much to offer that people flock to it every year. 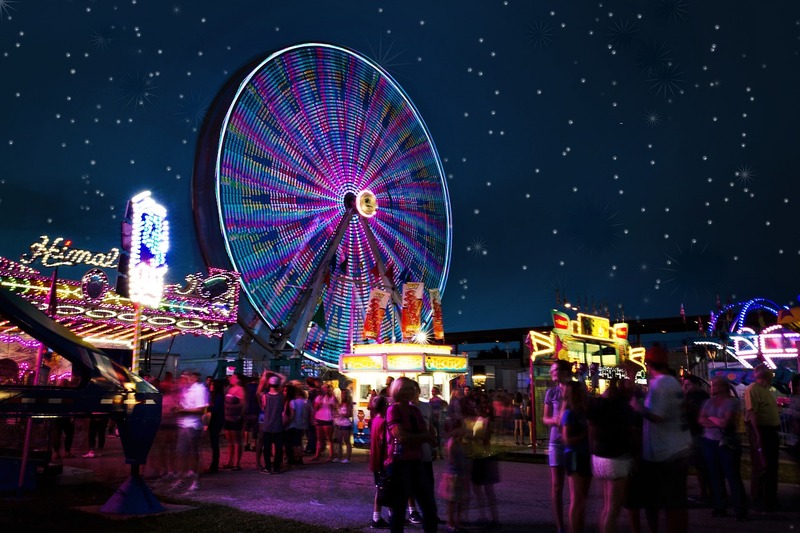 The number of festivals, carnivals, and shows that fill the summer and spring calendar are more than we can mention in one article. While most of the events in this post are in the Denver area, we encourage you to look beyond what you see here. This site will give you details on festivals and events across the state throughout the year. Denver experiences an average of 300 days of sunshine per year making it America’s playground in all seasons. 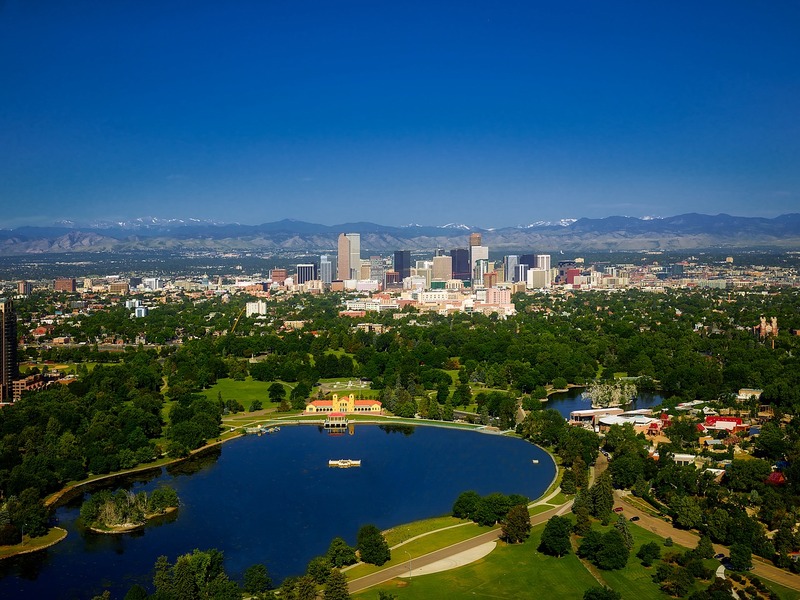 Denver ranks among the highest in the nation for healthcare. This website gives you one example of specialty care. Within a one mile radius of downtown, there are 3 major sports stadiums, 3 colleges, a world-class performing arts center, more than 8,000 hotel rooms, a $140-million dollar theme/water park, and a $100-million aquarium and zoo. Every year more than 400,000 people come to the mile high city to celebrate Cinco De Mayo. It is held on May 5th & 6th this year at the Civic Center Park. There is fun, food, history, exhibits as the city spotlights the Latino people and holiday. Admission is free! Five Points is a neighborhood in Denver that was once called the Harlem of the West. Many great jazz musicians got their start here, and the neighborhood has some of the best jazz clubs in the state. Since 2004, the city has celebrated the Five Points Festival. This is a family affair that includes live music, special events, food, and carnival-style fun. It begins at 11 AM and goes until 8 PM on May 19th. The festival will be held at 27th Street and Welton Station. Admission is free. This is the oldest festival in the city. It is unique as it brings together all types of Denver talent. There are community groups, a variety of artists, live entertainment, and plenty of fun and games for kids of all ages. You will have no problem finding your favorite foods, and it is a certainty that you will experience something you have never experienced before. There is no charge for admission, but there are fundraising opportunities to help promote the various non-profit talents in the state. This fair starts at 10 AM at the Civic Center Park. It runs from June 1, 2018, through June 3, 2018. Every year music lovers come from around the world to enjoy this great musical tradition. The dates for Telluride Bluegrass Festival, located in Telluride, Colorado is June 21, 2018 through June 28, 2018. Annually they have a mix of popular musicians and thousands of music lovers who love the freedom to dance and enjoy their great line up. This festival is internationally known and the place to be. 2018 marks the 97th year of this Colorado tradition. Enjoy fair rides, rodeos, music shows, stick horse rodeos, dancing, a demolition derby and tons of food. This event runs from June 22, 2018, through July 4, 2018. This is a true picture of Colorado, past and present. 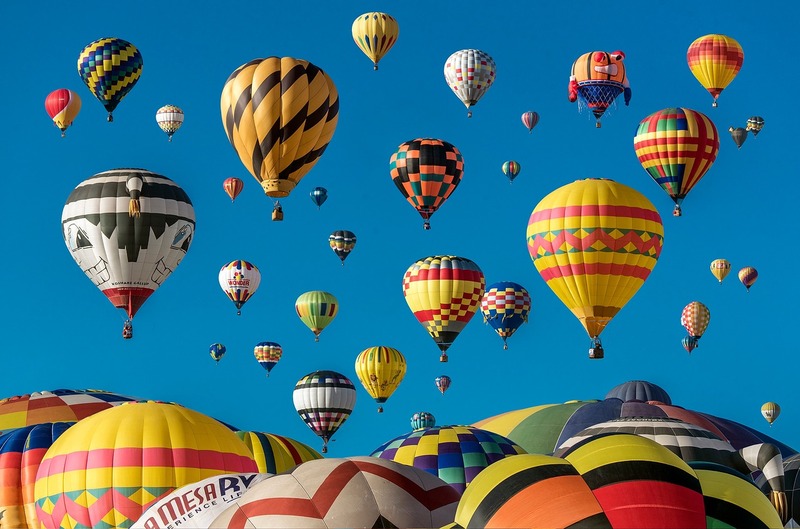 July 14th through July 15th, 2018 will mark the 37th annual Hot Air Balloon Rodeo in Steamboat Springs. From the beauty of the hot air balloons filling the sky to the rodeo tricks these trained operators perform, you are guaranteed a great time. Besides the great experience of the rides, enjoy mountain biking, steamboat rides, helicopter tours, boating, and rafting. You will also find botanic gardens that are second to none for beauty and variety. This is just a small listing. To find out more click here. You are also near great places to stay and restaurants. This is a unique and beautiful experience. So, check it out. 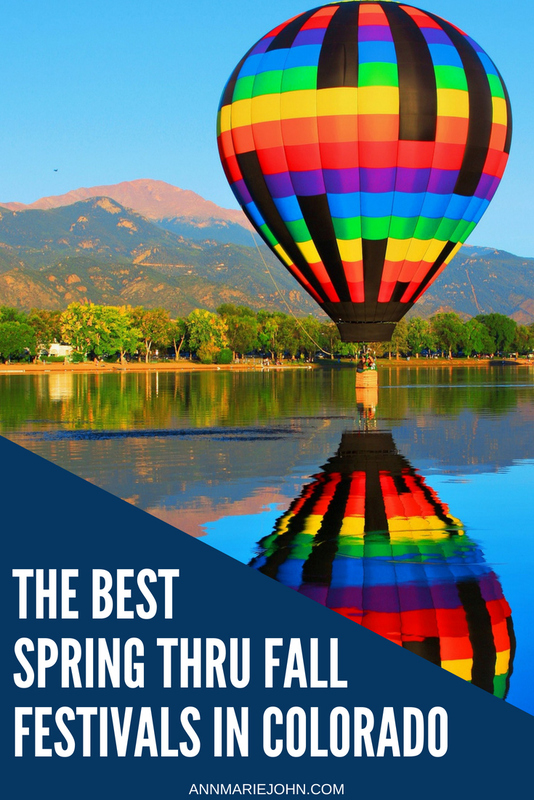 There is something for everyone this summer in Colorado. Click on the provided link above to see the various activities that are waiting for you. Many of these festivals are free. There is one thing you can be sure of. Thee will be fun, music, rides, games, and days of fun in this incredible city. You will be amazed at the museums, tours, and historical events that are celebrated in this great state. Check out the natural wonders of the state like Red Rock. The people of Colorado are welcoming, and you are sure to have an adventure you will never forget.